Duro Protex improves on the original Duro by adding a Protex breaker to our super tough 3D casing making it the ultimate training and racing tire. 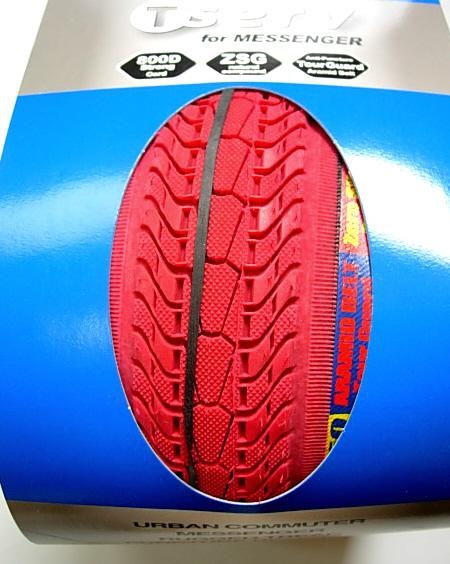 ZSG Dual Compound and All Contact Tread make this the of choice when the road gets rough. 700 X 23c Aramid 23-622 27 310g. 700 X 25c Aramid 25-622 27 330g. 700 X 28c Aramid 28-622 27 370g. 700 X 32c Aramid 32-622 27 380g. 700 X 35c Aramid 35-622 27 440g. 26 X 1.25 Aramid 32-559 27 330g. 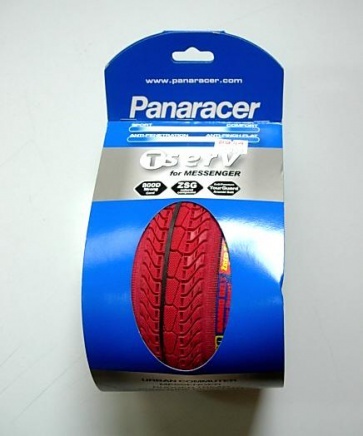 26 X 1.50 Aramid 38-559 27 440g. 26 X 1.75 Aramid 42-559 27 490g. 26 X 2 Aramid 48-559 27 540g.